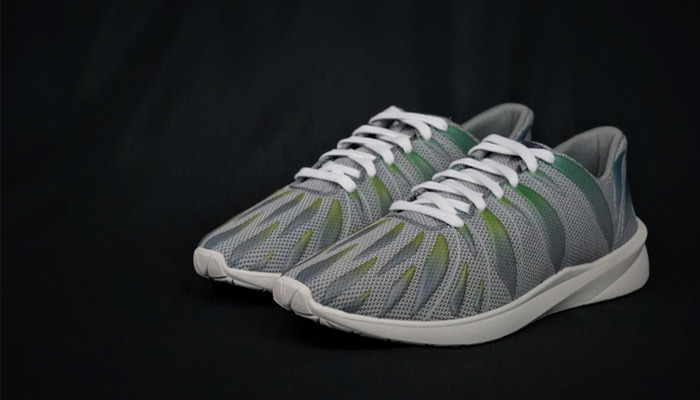 Voxel8 is a young American company that has developed a multi-material additive manufacturing solution focused mainly on the design of sports shoes and clothing. While many actors have focused on creating 3D printed soles, Voxel8 designs the entire upper part of the shoe. Its ActiveMix process allows the printing of high-performance and coloured reactive polyurethanes. The startup hopes that it will enable more players to offer mass-customised solutions locally, and at a lower cost. 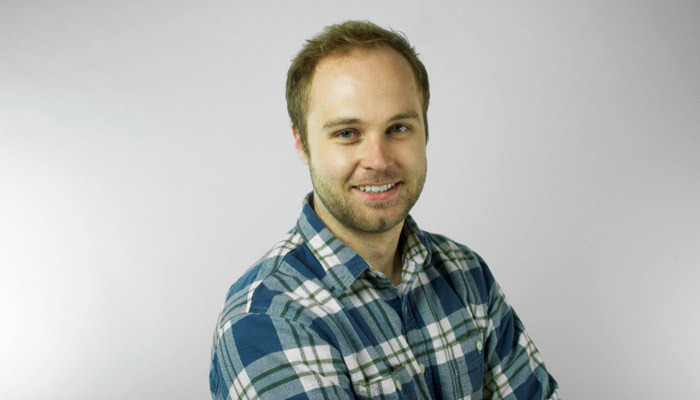 We met with its co-founder Travis Busbee who explained how this platform works and the associated benefits. 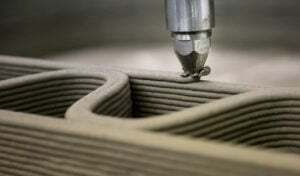 3DN: Can you present yourself and your link with additive manufacturing? My name is Travis Busbee. My background is in Materials Science and Engineering. I discovered additive manufacturing as a PhD student in Jennifer Lewis’ Lab at the Harvard School of Engineering and Applied Sciences. 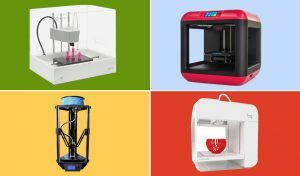 Unlike most people who first experience 3D printing when they start using commercial 3D printers at work, or build a hobbiest kit like a RepRap at home, my first experiences with additive manufacturing started with developing brand new materials and writing programs to create fully 3D printed multi-material pharmaceutical testing devices with printed electronic sensors. I was co-first author of the Nature materials publication “Instrumented cardiac microphysiological devices via multimaterial three-dimensional printing”. Starting from the bottom level to develop brand new materials, and write the code required to pattern structures with them, gave me an understanding of the complexities of AM, but also an appreciation of the unharnessed potential to be had in multi-material additive manufacturing with performance materials. 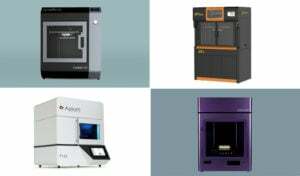 Shortly thereafter, a small group of us from the lab, including Jennifer Lewis and Jack Minardi, decided to co-found Voxel8 to bring innovative new multi-material 3D printing technologies out of the Harvard Lab, and into volume production applications. Since then, we have done some really innovative things and invented several new groundbreaking technologies that have the potential to be totally transformative for the industry. 3DN: Can you tell us more about your ActiveMix system? 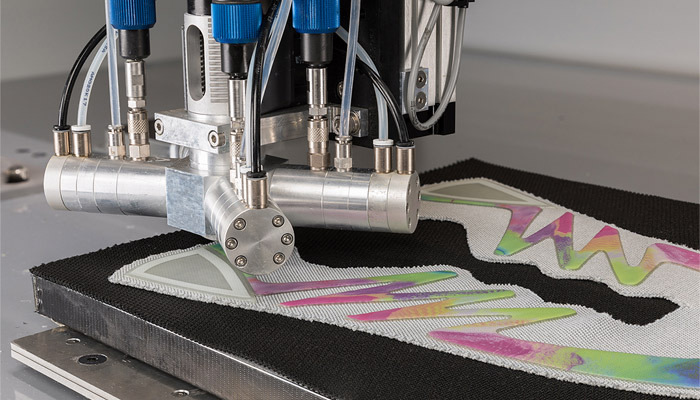 ActiveMix® printheads are highly precise dynamic mixing and dispensing heads that enable additive manufacturing with reactive high performance elastomers like polyurethanes, silicones, and epoxies. They enable dynamic changes of the material properties of the parts that are printed, by changing the composition of the material as it is patterned. By varying the ratios of the same set of raw materials, you can achieve material characteristics that vary from something like a rubber band, to a rigid piece of plastic, and anywhere in between. 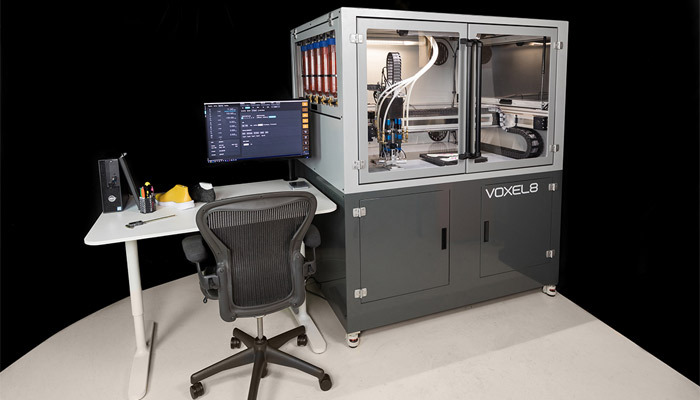 Voxel8’s ActiveImage® process takes things one step further by enabling full digital color control of the printed parts. 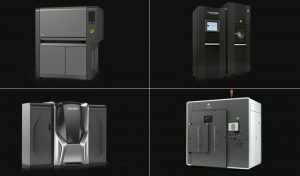 With typical additive manufacturing technologies, you need to change the material feedstock if you want to change the properties of the printed parts, and each printed part is generally limited to a single material and a single color. With ActiveMix® and ActiveImage® Printing Technologies, you can print an extremely wide range of material properties in full digital color within a single printjob, without ever changing the base raw materials. 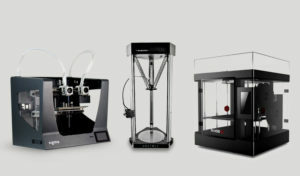 These groundbreaking new technologies have been integrated into a system that we call the ActiveLab® Digital Fabrication System (including hardware, software, and proprietary material formulations), that is now for sale for $250,000. Another important piece of our ecosystem is a software tool that we have developed that enables product design with digitally defined zonal tuning of material properties. The full system was intially created for the design, prototyping, and production of unique new athletic footwear uppers and apparel with zonally tuned performance and full color. In the future, we expect this system to be utilized in other emerging fields such as sporting goods, medical devices, wearables, and consumer products. 3DN: How does it impact the footwear industry? Right now, it takes athletic footwear companies 12-18 months to bring new products to market (Design Sketch to Shelves). The supply chain was set up in the early 1980s and has been relatively stagnant since then. Each new product requires a tremendous amount of tooling to bring to market (think about 5-15 pieces of tooling per size, 21 different sizes, left shoe and a right shoe, more or less $1000 per piece of tooling). 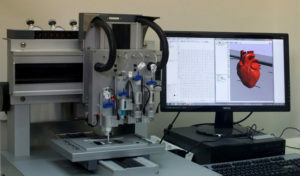 The prototyping and wear testing process frequently requires weeks or even months per iteration. The processes required to manufacture are extremely labor intensive, so they have to happen in Asia, even though labor prices in Asia continue to rise. This also means that shoes spend weeks on a boat traveling to many of the consumer hotbeds like the US and Europe. Meanwhile, this is still the fashion industry, and the fashion industry is changing faster than ever before. It’s almost impossible to predict future fashion trends 12+ months in advance. Nonetheless, footwear companies must place orders for hundreds of thousands of pairs of a particular shoe line before they understand demand for a product. Young consumers (Millennials and GenZ) expect new hot products to drop constantly. They are after something unique and customized, rather than wanting the same thing that everyone else has. This can be evidenced by the emergence and success of websites like GOAT, and the prevalence of the Sneakerhead Culture. Long lead time, tooling and labor heavy manufacturing processes, will not be able to give the modern consumer what they want, and the footwear companies are fully aware. That’s why they are actively searching for a solution. A battle is waging behind the scenes to win the digital manufacturing revolution in athletic wear. Athleticwear brands are investing heavily in an attempt to modernize their supply chain before their biggest competitors. You can see examples of this in Adidas’ speedfactory, Nike’s partnership with Flex, Reebok’s Liquid Factory, Under Armour’s Lighthouse, and the list goes on. 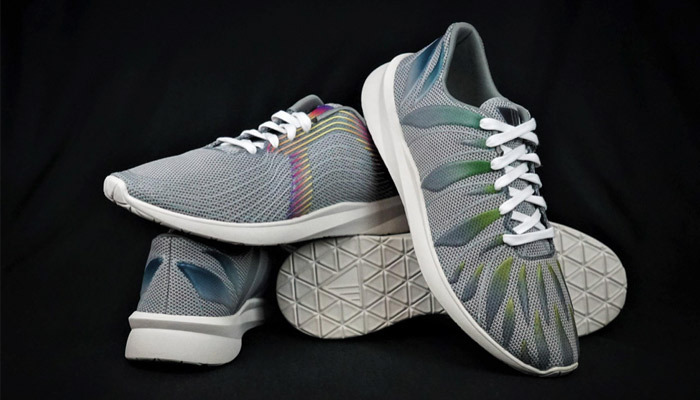 Voxel8 is The Digital Manufacturing Solution for athletic footwear uppers. 3DN: What are the main benefits of your technology? 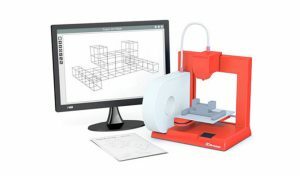 – Ability to print directly onto existing objects without the need for adhesives or assembly processes. 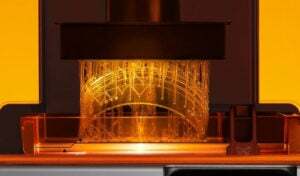 – Ability to fabricate structures with high performance elastomers (that can withstand millions of bending/flexing cycles and elongations >600%) at costs that are significantly lower than typical 3D printing materials. This includes polyurethanes, medical grade silicones, and epoxies. – Ability to embed high resolution full-color images inside of structural parts. 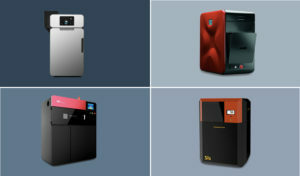 3DN: How do you see the future of additive manufacturing in terms of mass customisation? I believe that the future of all wearable consumer products will be centered around mass customization. It will be made possible through innovative new digital manufacturing technologies like the ones that Voxel8 is bringing to market today. However, I don’t believe that it will happen overnight, and I expect there to be a period of several years where the concept ramps into the mainstream. 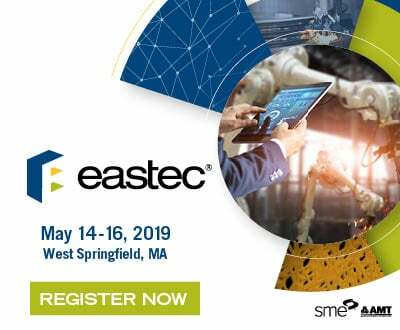 For this reason, we have designed our products and technology to be economically competitive with traditional production processes with the added capability to enable mass customization when the time comes. I believe we can accelerate mass customization by displacing traditional manufacturing processes for standard products and creating a modern supply chain capable of supporting the future of mass customization. 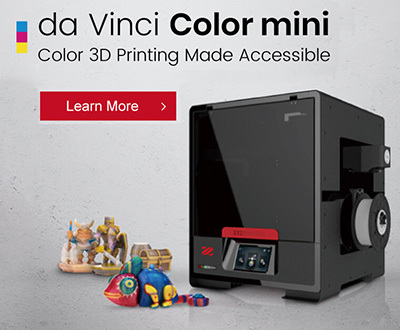 What do you think of our #3DStartup with month? Let us know in a comment below or on our Facebook and Twitter pages! 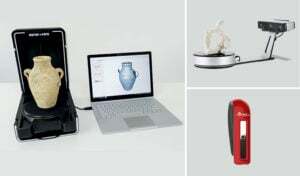 Don’t forget to sign up for our free weekly Newsletter, with all the latest news in 3D printing delivered straight to your inbox!